 Obituary for Dekota James Sanderson | Behner Funeral Home & Crematory, Inc.
Dekota James Sanderson, age 27, of Libertyville, passed away January 14, 2019. Dekota was born December 30, 1991, to James and Rhonda Sanderson. Dekota was an amazing free spirit who inherited a passion for the outdoors from his Grandfathers. 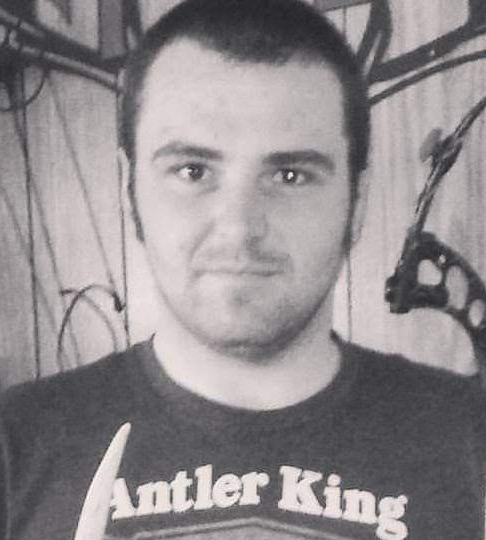 He was an avid bowhunter and loved to fish. Dekota enjoyed spending time hunting native artifacts and shed hunting. Dekota loved his family and enjoyed spending time with friends. Dekota had a loving heart and a deep caring soul. He will live in our hearts forever. Left to share his memory are his parents, James and Rhonda Sanderson; sister, Kara; nephew, Brent Maudlin, niece, Lillix Dodds; grandmothers, Carolyn and Carlyon; as well as many aunts, uncles, cousins and special friends. A Celebration of Life Gathering will be held for family & friends at the Fairfield VFW January 26th, from 1:00 pm – 3:00 pm. Cards and memorials may be sent to Rhonda Sanderson, 2605 262nd Street, Fairfield, Iowa 52556.